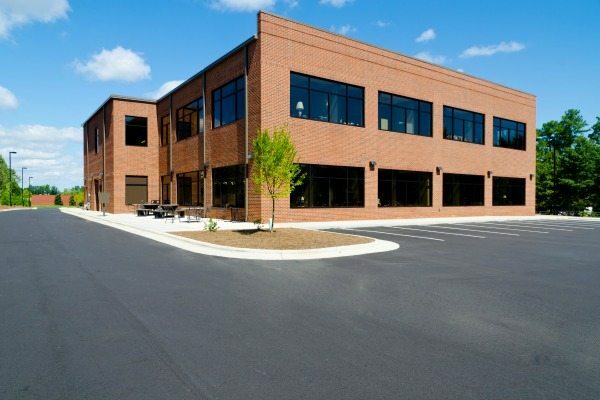 JB Concrete Contractor, Inc. was founded in 1975 as a local concrete contracting company. Since establishment, it has developed into a leading concrete contractor providing an unprecedented level of service, quality and value to residential and commercial clients. 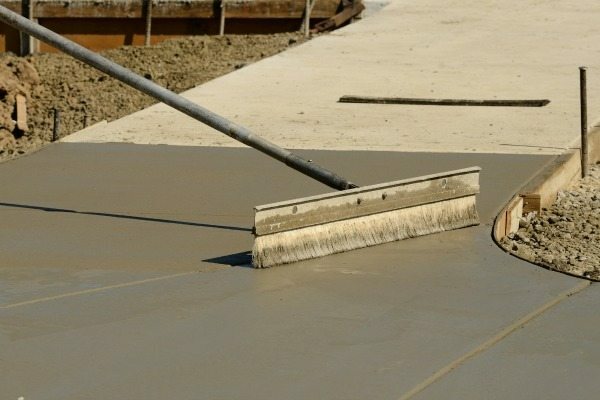 We offer a full range of concrete services and take pride in our team just as much as our work and have maintained the same crew members for the last 25 years. We believe in offering our clients the best level of service along with a professional and knowledgeable crew to make the entire experience a positive one. As a locally owned company, the owner is very hands-on and directly available on most job sites to assist clients in any way. We offer competitive prices for the level of work we do and bring enthusiasm, professionalism and promptness to every job site.